The IGNITED MINDS Curriculum is a rigorous curriculum developed by our R & D team, which captures the best practices of the global education community. 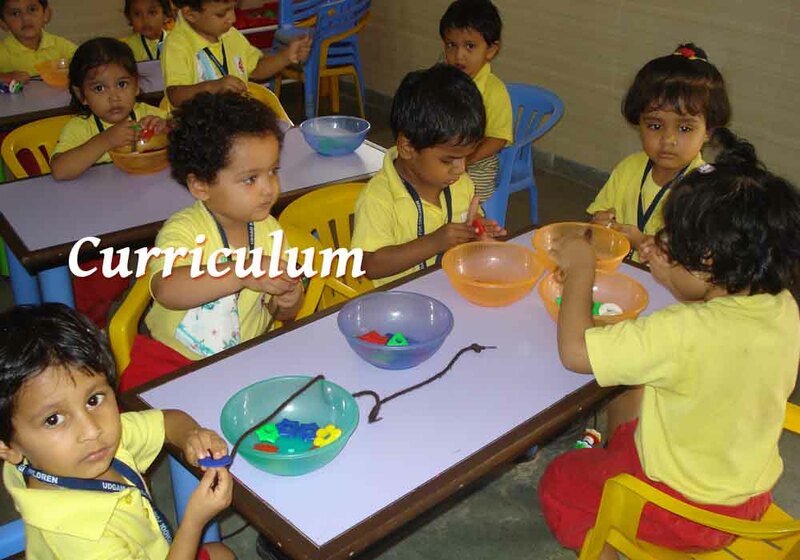 The curriculum is the result of years of intense research and has been successfully piloted in schools across India. It addresses the needs of the next generation learner in the Indian context and can be easily implemented. The curriculum is designed to ensure academic excellence and is supported by a strong physical education, arts and life skills curriculum. copyright © ignitedminds. All Rights Reserved.